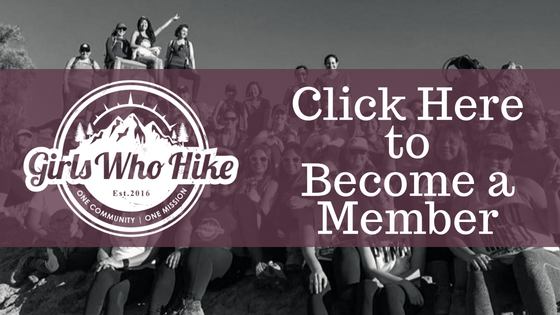 This Hike is led by GWH Maryland Ambassador Charissa Hipp! If you are a registered member and have your punch card, don’t forget to bring it so I can initial it! All members, registered or not, are welcome to attend! You can find out more about how to become one and get a punch card of your own here: https://girls-who-hike.myshopify.com/products/gwh-new-member-kit. I will not be handing out punch cards at this event. They’re available through purchase of a New Member Kit only.